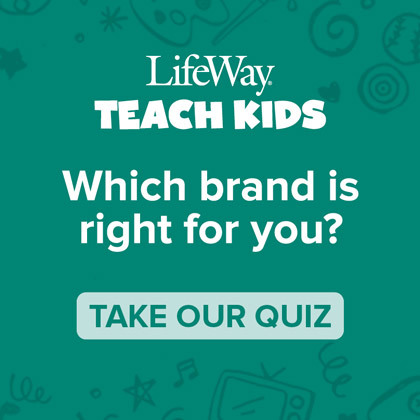 Are you ready for a pop quiz? Take a look at the following statements and determine which of these is not in the Bible. Three wise men visited Bethlehem at the birth of Christ. If you had to peek in your Bible, don’t worry, you’re not alone! And, as I’m sure you’ve realized by now, none of these are actually in the Bible. To be fair, we’ve probably heard these, or similar statements, all our lives and have grown to believe that they come from the Bible. 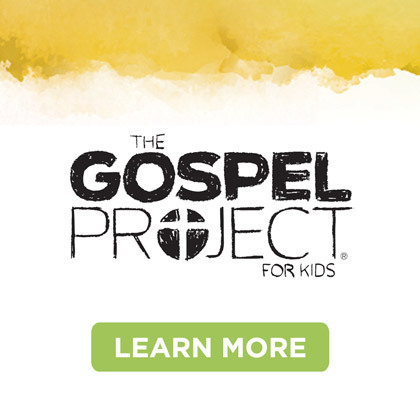 Through the years, text has been taken from the Bible and fed to us out of context. The problem is, if you are not immersed in the Word, it’s easy to be confused. This can happen so easily with our kids. 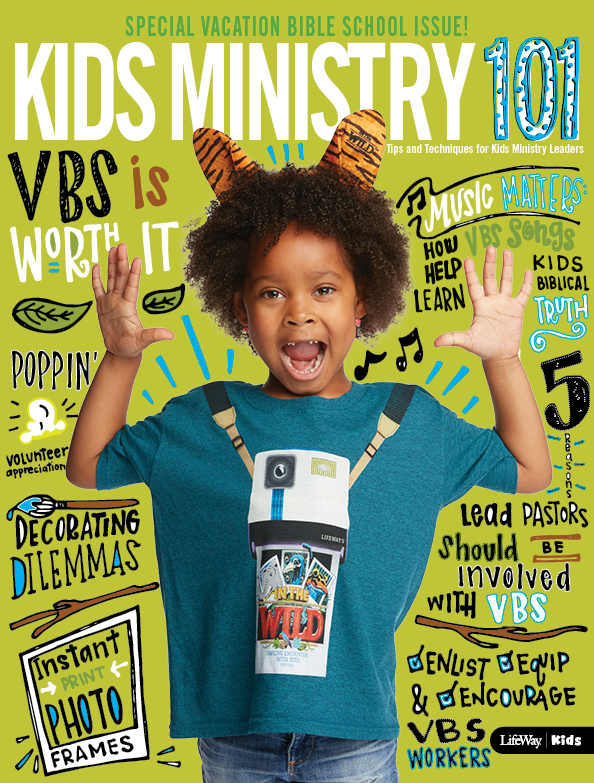 That’s why we’re excited about the development of a new resource for your kids’ ministry, Explore the Bible: Kids. 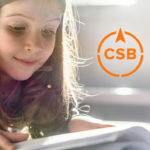 This new curriculum is a book-by-book study of the Bible that will take kids on a journey into Scripture where they’ll see the Bible in a way that makes them want to dig deep. It will help build a strong foundation that will lead to life transformation and help them stand strong when questioned about their faith. Good news! 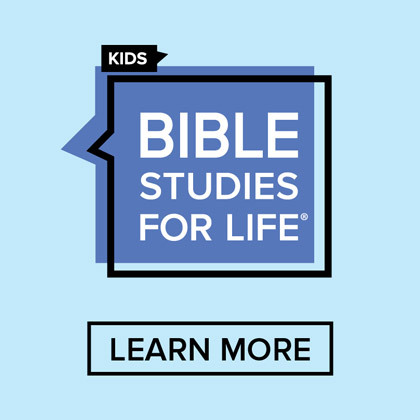 You can preview the first four sessions free by going to Explore the Bible: Kids. 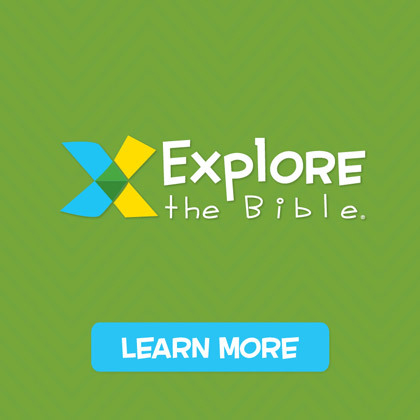 Download it and see how you can help your kids explore and experience the Bible like never before!